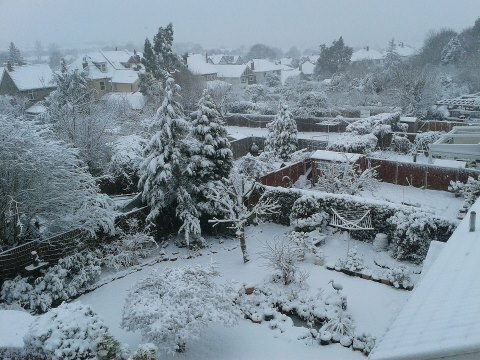 Snow fell steadily in Filton today, with schools affected and conditions treacherous. 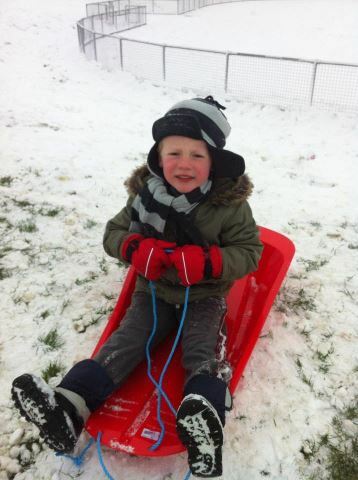 For youngsters, however, it was set for a day of fun with sledges and snowmen appearing across the town. 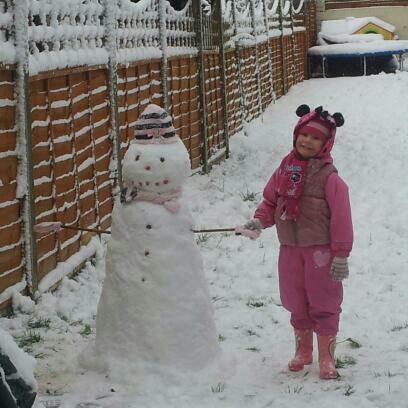 Please send your snow pictures to richard@filtonvoice.co.uk and we'll publish here and print in the next issue. Many thanks to Angie from The Elms guesthouse, Becky Price and Kerry Robinson for the images.